Users who like 50. 100 Years since the King's Cup - Rugby's 'first world cup'? Users who reposted 50. 100 Years since the King's Cup - Rugby's 'first world cup'? Playlists containing 50. 100 Years since the King's Cup - Rugby's 'first world cup'? More tracks like 50. 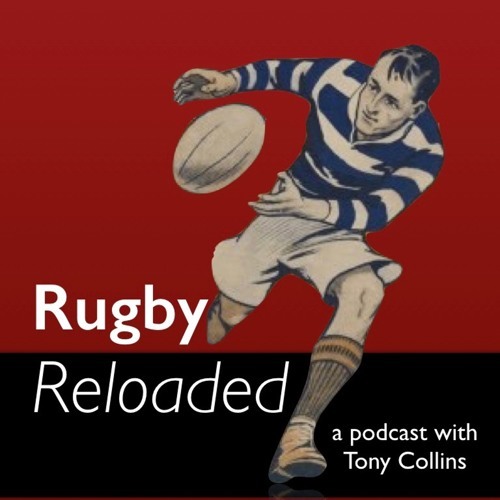 100 Years since the King's Cup - Rugby's 'first world cup'?